Professor Isa Blumi joins me for part 2 of our series on Yemen. We pick up in the late 90’s after Ali Abdullah Saleh has come to power in a unified Yemen. Isa discusses Saleh’s strategy of sowing chaos all over the country in order to maintain absolute power. Isa talks about Saleh’s use of extreme violence, and his reliance on US power. We then explore how the so called Arab Spring played out in Yemen. We discuss the orchestrated nature of the movement, and how is sought to control the very real desires of the Yemeni public. Isa touches on people like Tawakkol Karman and her role as a US proxy during the Arab Spring. Isa brings us all the way to Saleh’s assassination and the current state of Yemen. Later we talk about the role that Al Qaeda plays on Yemen as a bogey man. 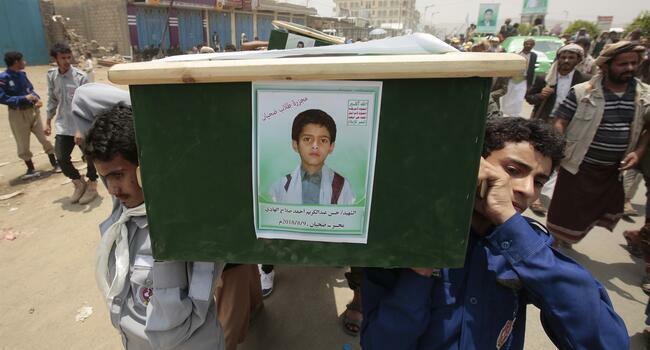 We discuss how the US used Yemen as playground for their eventual global drone program. We address the fight going on between Saudi Arabia and the UAE in Yemen. Isa also explains the political history of Ansar Allah (Houthis) and how they are not an Iranian proxy force. Negotiating Globalization: The Challenges of International Intervention Through the Eyes of Albanian Muslims, 1850-2003. This week professor Isa Blumi joins me for an in-depth discussion of the economic and geopolitical history of Yemen. We cover the period between the mid 1800’s all the way through to the early 2000’s. Isa talks about the forgotten history of Yemen through out the conversation. We discuss Yemen’s role as a bulwark against imperialism, from its earliest days fighting against the British East India company to American oil conglomerates. Isa talks about North Yemen’s role as a progressive nation that supported everyone from the George Habash to Che Guevara. We also discuss South Yemen’s Marxist history as well. 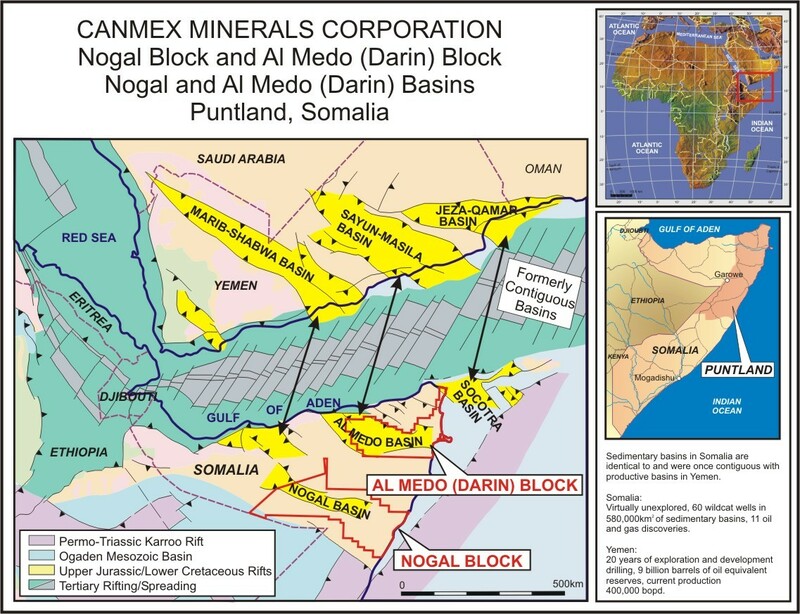 Isa also talks about the deliberately obscured fact that Yemen is rich in oil, gas, and other natural resources. Isa describes how work and regional powers have long sough to subjugate and control Yemen’s immense wealth through economic and conventional warfare. In the first hour JP Sottile of News Vandal joins me to discuss the latest political machinations in Washington DC. We begin with the latest developments regarding Trump lackey Jared Kushner. JP and I talk about his recent loss of Top Secret security clearance and what this may or may not mean going forward. JP then discusses the latest revelations about Kushner and his ties to both Qatar and the UAE. We talk about the revelation that several countries including China and the UAE saw Kushner as a useful tool in order to get what they wanted out of the United States. We look at the role that Kushner plays within the White House, and his ongoing battle with chief of staff John Kelly. JP and I also touch on the interesting timing of the sanctions against Qatar and his own business deals with the Gulf Nation. Later JP and I explore Trump’s proposed tariff on steal and aluminum imports. We discuss how this ultimately translates into a high tax on the American people who buy Chinese made pots and pans. JP and I talk about how this is yet another attempt to go to war with big bad evil China. We also talk about how everything from cars to the price of beer could dramatically increase. JP also explains how Trump’s proposal will, like most of his policy proposals, never really come to pass the way he wants them. 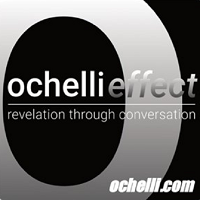 In the second hour Chuck Ochelli of Ochelli.com joins me for an in-depth discussion of the US military presence in Africa. We start off by discussing a recent report from AFRICOM which stated that there was not proper command approval for the disastrous mission in the Tongo Tongo region of Niger. Chuck and I break down the double speak coming out of AFRICOM. We talk about how AFRICOM is attempting to absolve itself from the deadly raid, while at the same time recommending more and more support for US forces in Africa. Chuck and I also dive into AFRICOM commander Gen. Thomas Waldhauser’s recent testimony before congress on the looming threat of China. We discuss China’s quiet soft colonization, and their quiet construction of military bases in places like Djibouti. We also talk about the growing threat of ISIS and the resurgence of Al Qaeda in West Africa. Chuck and I talk about the recent Al Qaeda attack in Burkina Faso and the theory that the next great conflict may be fought on the African continent. We finish off by touching on China’s plan to build a military base in the Wahkan Corridor in Afghanistan. I talk about China’s fear of political and military insatiably in Northern Afghanistan, and the threat of Uighur groups like ETIM, and how this has led them to take further steps militarily.